NY Mets players Kirk Nieuwenhuis and Mike Nickeas. 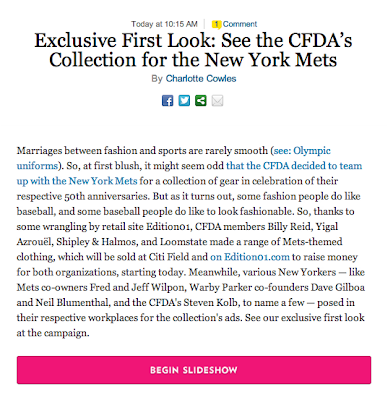 It's only a few hours until we celebrate with the CFDA and NY Mets this evening at Citi Field, and we didn't think today could get any better. 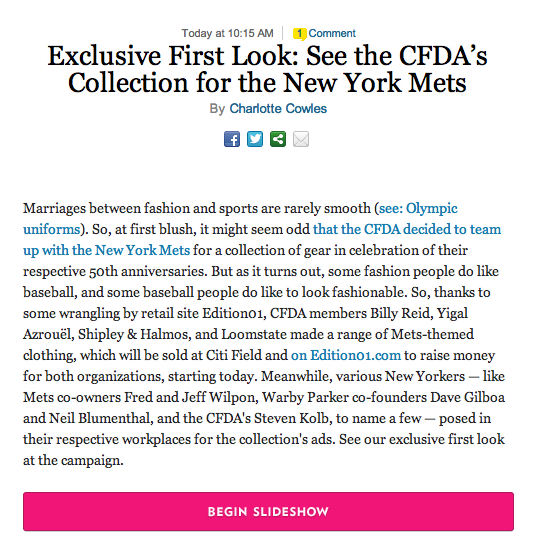 Then this feature came out on NYMag.com this morning featuring the designs on some of the city's coolest Mets fans, players and owners of the team. Get them now at Edition01.com or at Citi Field starting tonight. 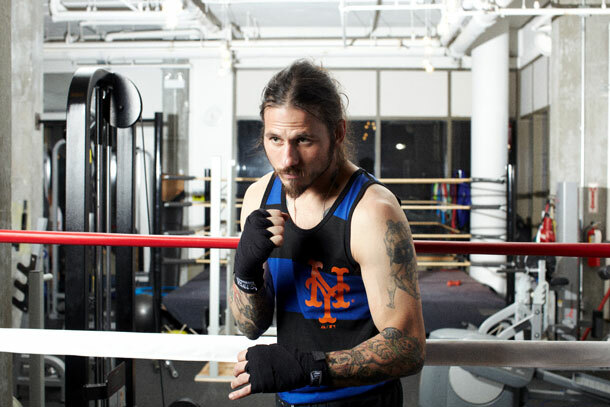 Ex-boxer and owner of Gotham Gym NYC Rob Piela. Matt Kliegman, Carlos Quirarte, and Melia Marden, co-owners and executive chef of The Smile NYC. 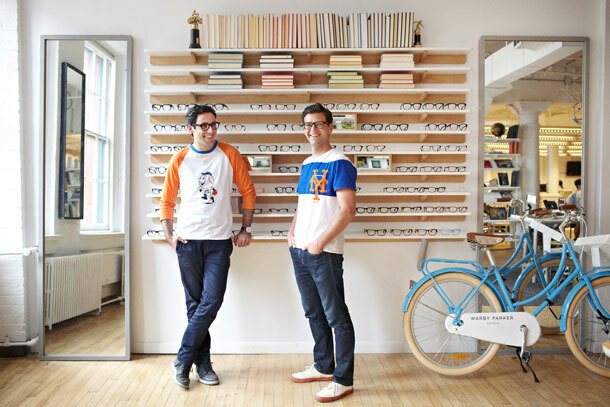 David Gilboa and Neil Blumenthal, co-founders of Warby Parker. Check out the full feature at NYMag.com! All photos from NYMag.com.